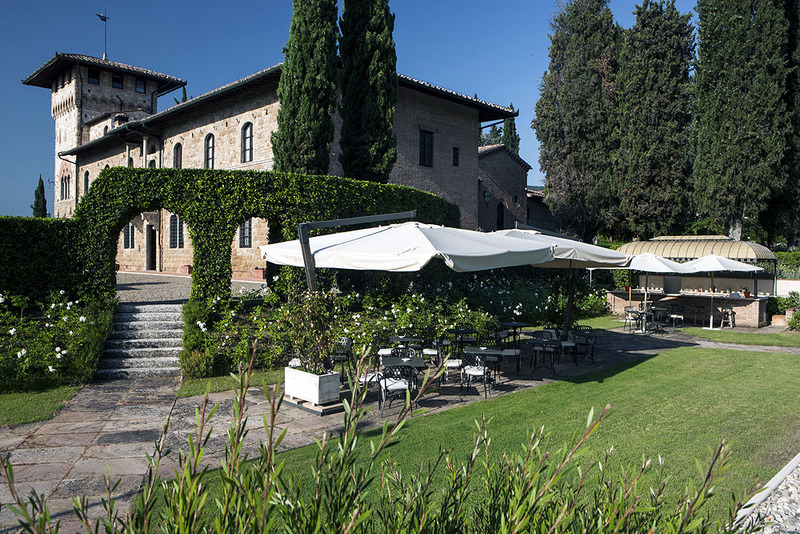 Hotel La Collegiata, built as a Franciscan Convent in 1589, where you can still admire the original structure of the Convent and the Church – La Collegiata, from which it took it’s name. 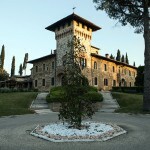 Located at just 2 km out side the walls of one of the most known towns of Italy ,San Gimignano. 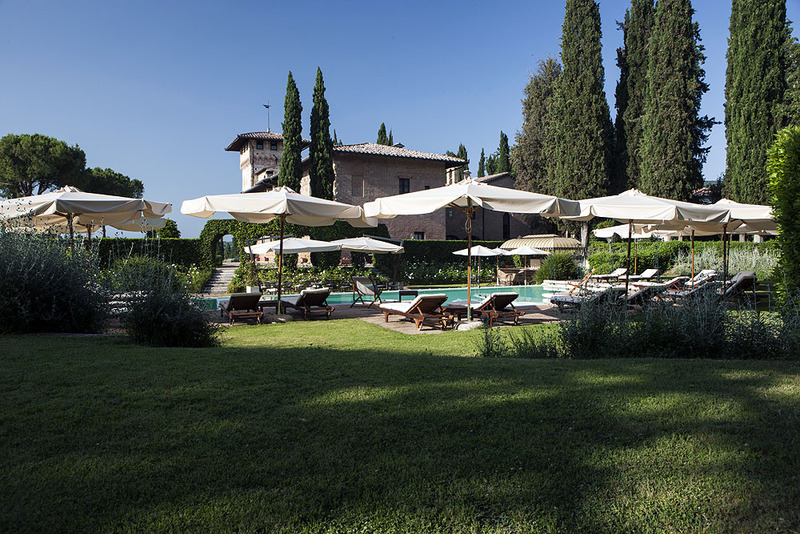 Hotel La Collegiata, is in a perfect position to visit places like Florence, Siena, Volterra, Chianti region and many more beautiful and historical locations, but at the same time enjoying the peace and tranquility of the Tuscan countrysude. 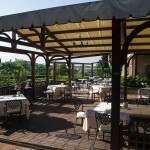 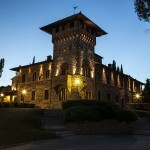 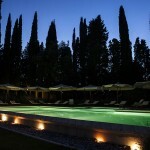 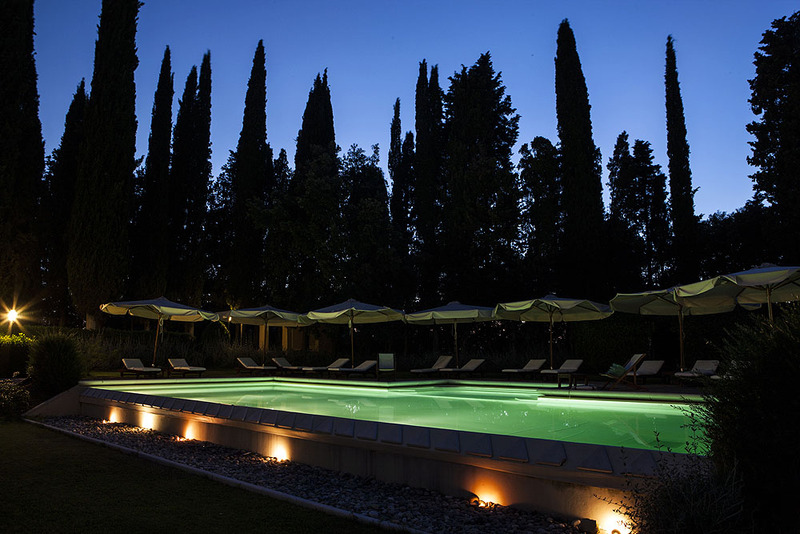 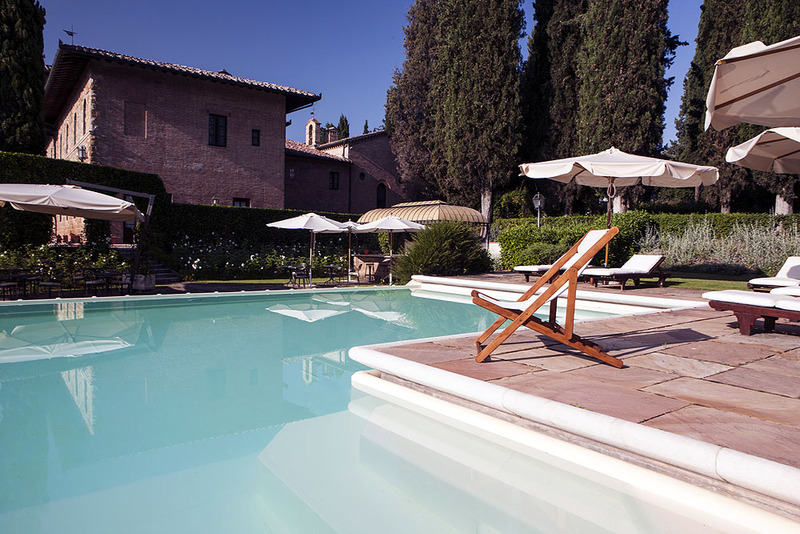 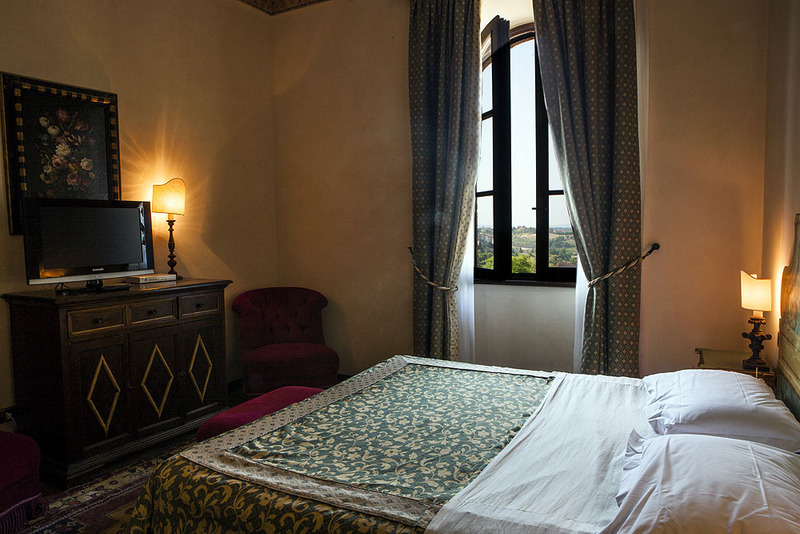 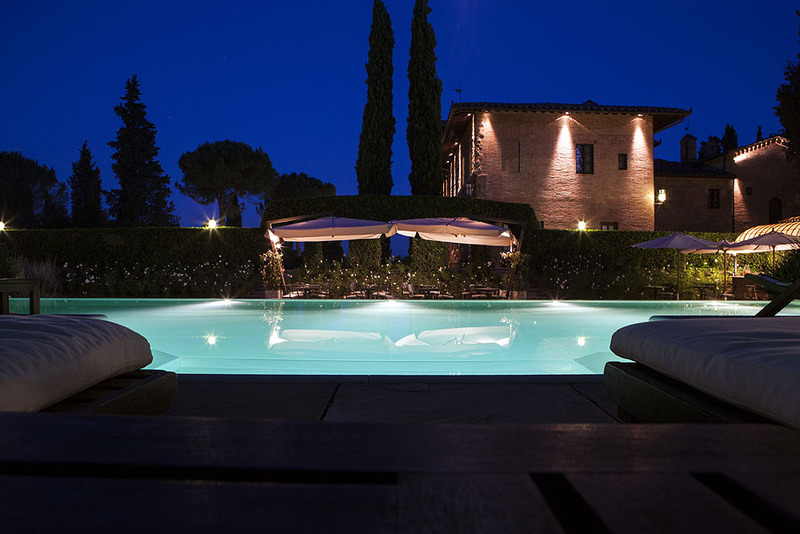 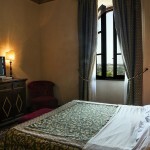 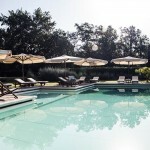 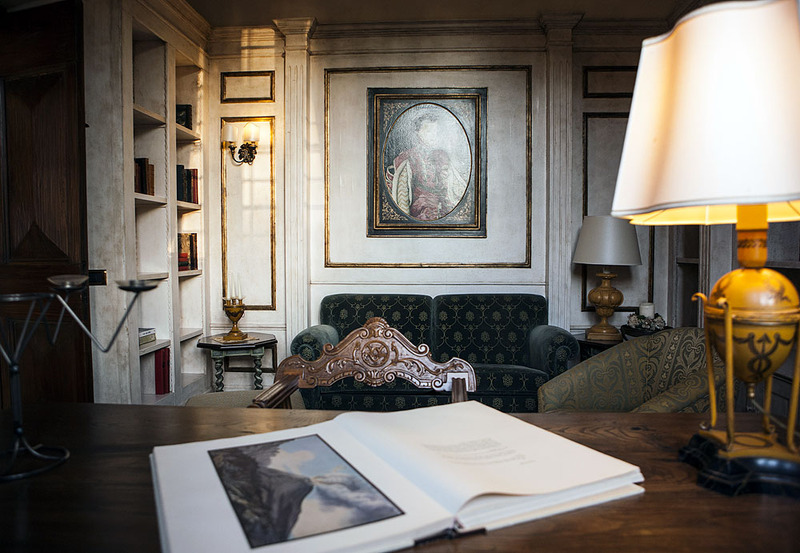 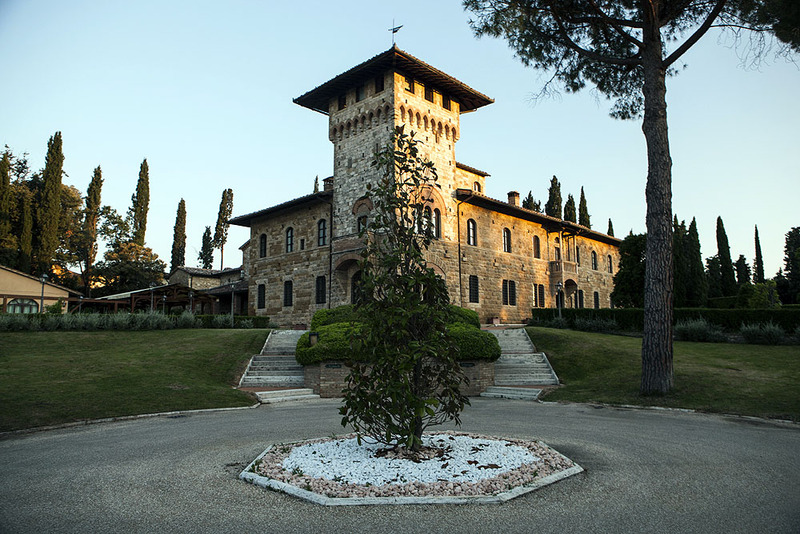 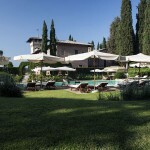 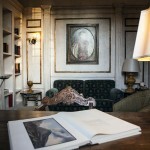 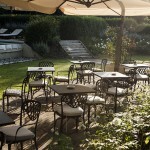 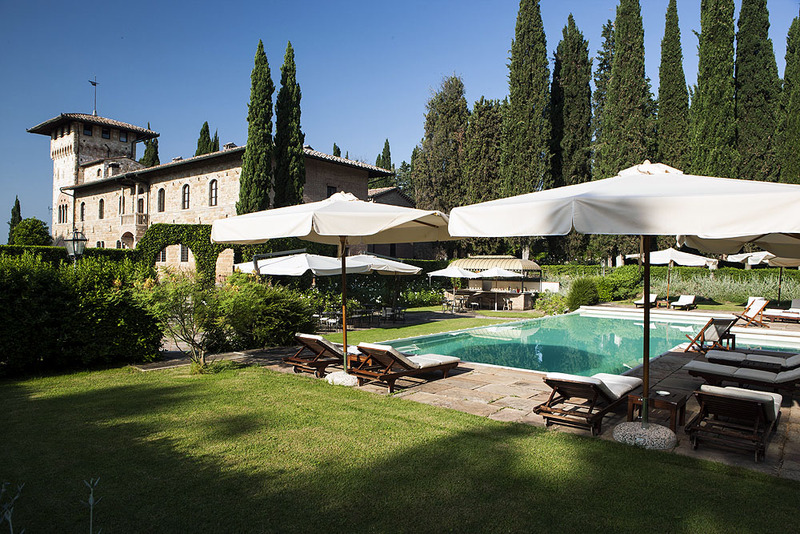 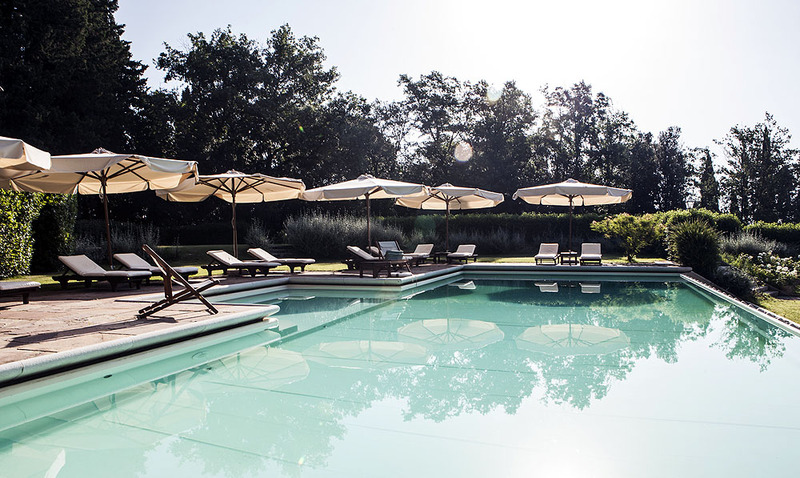 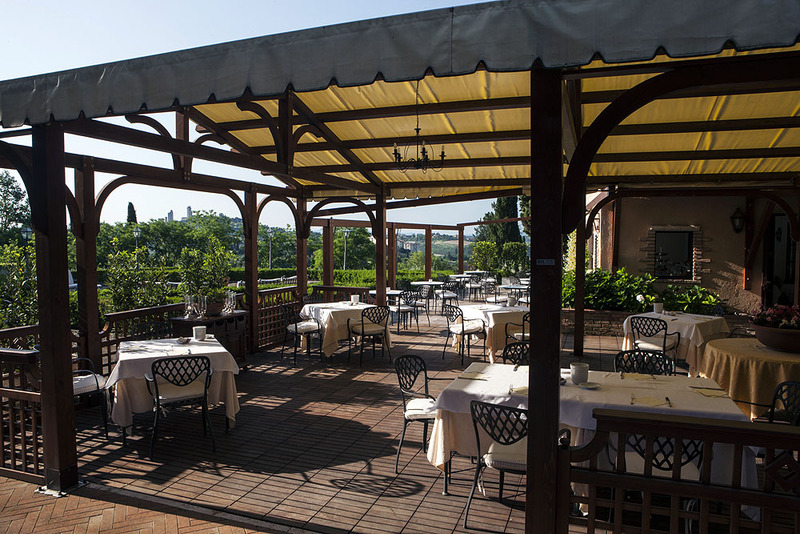 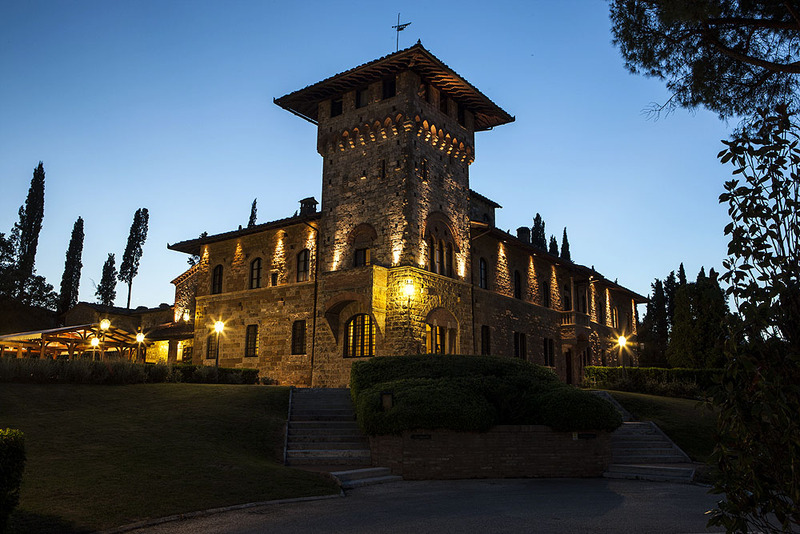 Hotel La Collegiata has in total 19 rooms and 1 Suite decorated with an elegant Tuscan style. 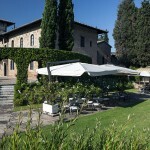 Perfect place not only to enjoy a wondeful holiday but also to celebrate a special occasion as a wedding. 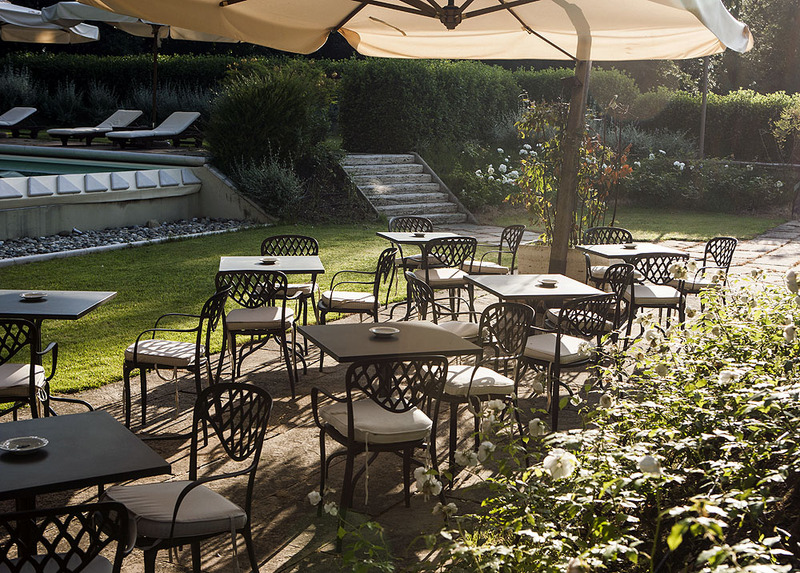 Here you can have the feeling of a private Villa combined with a high level hotel service..Our restaurant Eco Divino offers Italian cusine, with genuine seasonal products from the region, in a refined presentation.